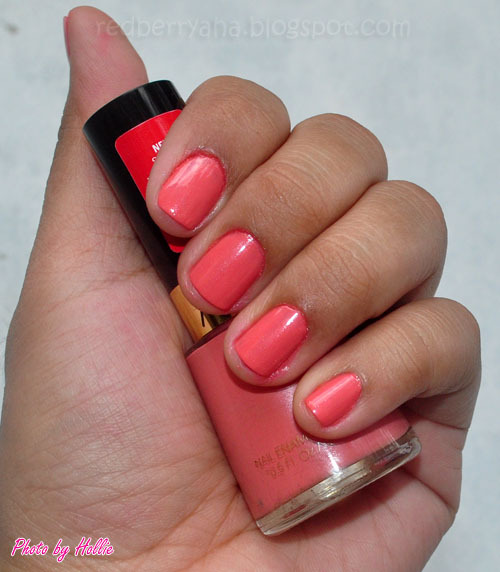 My good friend Khymm of Shopcoholic for Makeup gave these polishes to me a few months ago, just because. ^_^ (thanks kimy) I just haven't got around to wearing these on my nails, thus the reason for the super delayed swatches. 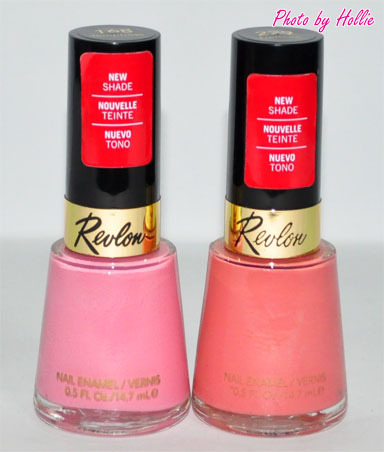 Both shades Demure and Temptress were actually part of the Revlon Fire and Ice Collection which was launched back in 2010. These are limited edition shades so I'm not sure if it's still available in our local Revlon counters. Just try to browse Ebay you might still find these shades there. hindi naman sis, I just placed a base coat first before applying 2 layers of the revlon polishes. The colors are soooo pretty! 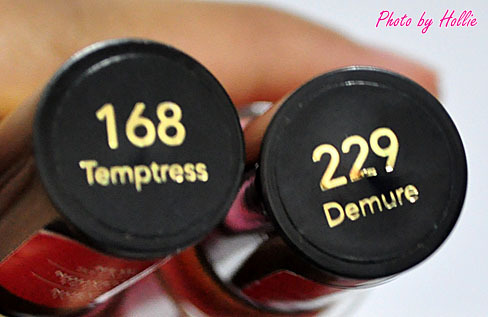 temptress and demure are two of my favorite revlon lipsticks and i'm so excited that they have polishes too :)) yaaaayyy!! !